Oracle Data Cloud today announced Pre-Bid by Moat, a placement solution for marketers to identify and utilize ad inventory that meets their high standards for third-party viewability and invalid traffic (IVT). These new capabilities will join existing brand safety segments available through Oracle Data Cloud to create a powerful suite of media spend protection offerings. To make implementation seamless and simple, Pre-Bid by Moat will be integrated with top DSPs, including Adobe Advertising Cloud, Amobee, Basis by Centro, dataxu, MediaMath, The Trade Desk, and VideoAmp. Granular Viewability Standards. Pre-Bid by Moat will allow marketers to set viewability rates for specific ad slots and sizes, offering unprecedented precision before placement. Invalid Traffic Avoidance. Pre-Bid by Moat is powered by Moat’s leading IVT measurement technology. Moat’s IVT solutions also benefit from learnings from Oracle’s other anti-fraud acquisitions, including web security and managed DNS from Oracle Dyn, which helps identify abnormal traffic patterns on the web and detect and block malicious non-human traffic. Contextual Brand Safety Analysis. Using the contextual intelligence platform from its Grapeshot acquisition, Oracle Data Cloud analyzes and interprets the actual content of each web page, not just its URL-level keywords. 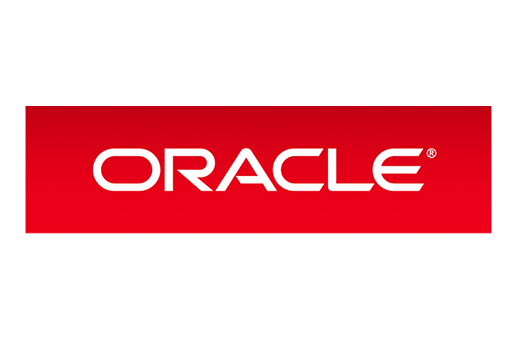 For more information about Oracle Data Cloud’s Pre-Bid by Moat, please contact the Oracle Data Hotline at https://www.oracle.com/cloud/data-hotline.html. Oracle Data Cloud helps marketers use data to capture consumer attention and drive results. Used by 199 of the world’s 200 largest advertisers, our Audience, Context and Measurement solutions extend across the top media platforms and a global footprint of more than 100 countries. We give marketers the data and tools needed for every stage of the marketing journey, from audience planning to pre-bid brand safety, contextual relevance, viewability confirmation, fraud protection, and ROI measurement. Oracle Data Cloud combines the leading technologies and talent from Oracle’s acquisitions of AddThis, BlueKai, Crosswise, Datalogix, Grapeshot, and Moat.